The act of communicating is not just a human trait. From insects and birds to fish and mammals, most animals use some type of communication to help them get food, find a mate, and protect their territory. 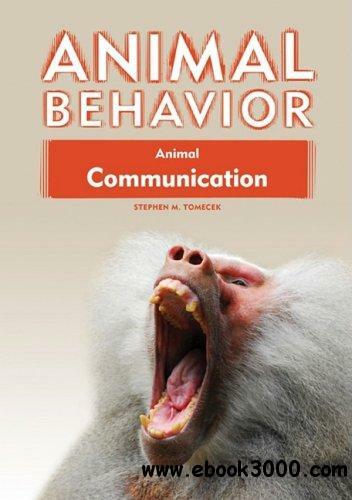 This book explores the many different ways in which animals communicate.